Australia Day weekend 2013. An easy drive from Melbourne under a wide summer sky to Torquay, gateway to the iconic Great Ocean Road and the Surf Coast of Victoria. 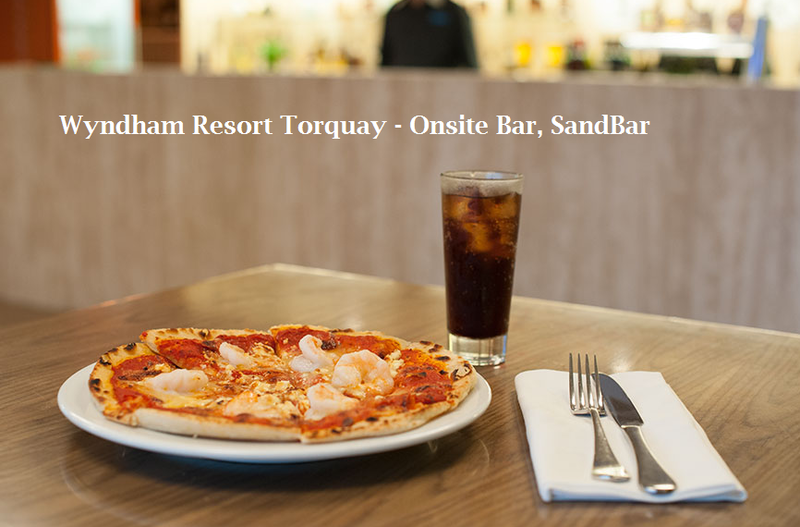 The Wyndham Torquay resort presented an impressive modern facade. Checking in, the staff were so personable we felt immediately welcome and ‘at home’. In transition from carpark underneath, through the ground floor reception areas up to our apartment, which overlooked a barbeque area and coastal bushland behind, we had the feeling of being in a boutique establishment. The first afternoon we explored the town: lots of little shops, cafes and of course the surf brand outlets. We really enjoyed the seafood dinner at a local hotel’s bistro, which was well patronised by the holiday crowd who knew where to find quality and value. What a wonderful start to Australia Day, by enjoying a generous, leisurely buffet breakfast at the resort’s restaurant overlooking beach and ocean. Oudoors there were the Australia Day celebrations organised by the local Council followed by the ‘Big Thong Race’ and a coastal yacht race. Just enjoying the sun, wind and water through the day, and walking along beach and cliffs were so refreshing. Further relaxation in the evening, poolside at the resort. On the Sunday morning after breakfast we met Mary, a WorldMark consultant working at the resort. This being our first holiday as owners in WorldMark, we were keen to learn more about how to use and maximise our membership. What an enthusiastic, interesting young lady she is. Talking with Mary we lost track of time. From one topic to another, she even suggested that I apply for a vacancy as a consultant with WorldMark, but sadly time logistics will not permit. In the afternoon we motored and explored along the coast. Split Point lighthouse near Airy’s Inlet was particularly captivating. It brought back memories of our 2 girls years ago watching episodes of ‘Around the Twist’ on TV, which were centred around this historic lighthouse and precincts. Nearly 6 months later, our recollections of 3 nights at the Torquay resort are still bringing us gladness and refreshment. We will return.